Conservation works on the Ħal Saflieni Hypogeum have been completed and the revamped Unesco-recognised site, set to reopen to the public in mid-May, was inaugurated today. 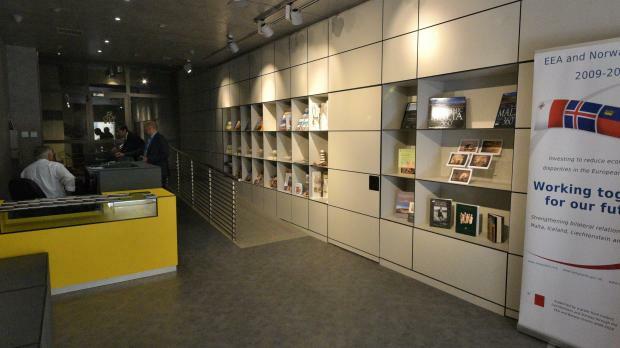 The €1.1 million works, which were part-financed by an EEA Grant from Iceland, Liechtenstein and Norway, reviewed and redesigned the site's environmental management also added new visitor facilities. A micro-climate management system has been installed and insulated roof sheeting to protect from rainwater leakage has been replaced. Exterior wall insulation has been improved and fabric-lined wall panelling and flooring removed. Visitors unable to secure one of the limited daily tickets to the site can explore it through a new immersive show at a redesigned visitor centre. Culture Minister Owen Bonnici was on hand to inaugurate the revamped historic site, with EU Funds parliamentary secretary Ian Borg and Heritage Malta CEO Kenneth Gambin also present. An underground prehistoric cemetery used from around 4000BC to 2500BC, the Hypogeum is often cited as one of the most extraordinary archaeological sites in the world. The Hypogeum will reopen to the public on May 15. Tickets are available online. They can also be bought from Fort St. Elmo and from the Gozo Museum of Archaeology. Tours in the underground prehistoric cemetery will still be held every hour and there will be a total of eight tours every day. Tickets for regular tours cost €35 for adults, €15 for children, €20 for seniors and students and €40 for last minute tickets. 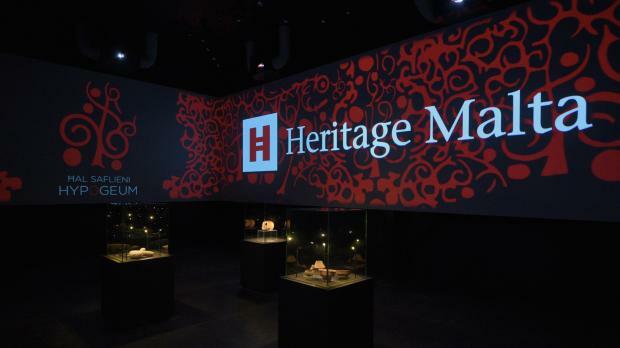 Heritage Malta Members benefit from a 50% discount. 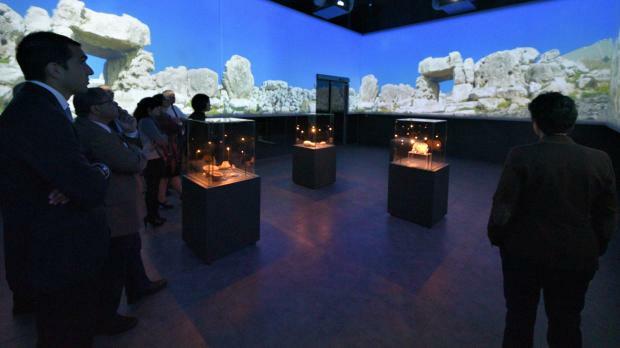 Ticket prices for the audio-visual show in the new interpretation centre cost €5 for adults and €3.50 for seniors, children, students and concessions. For more information about the restoration project, visit the Heritage Malta website.